We all know that using your phone while driving is dangerous. But, according to a Research Now study, 90 percent of drivers have done it at some point. This is a daunting statistic. 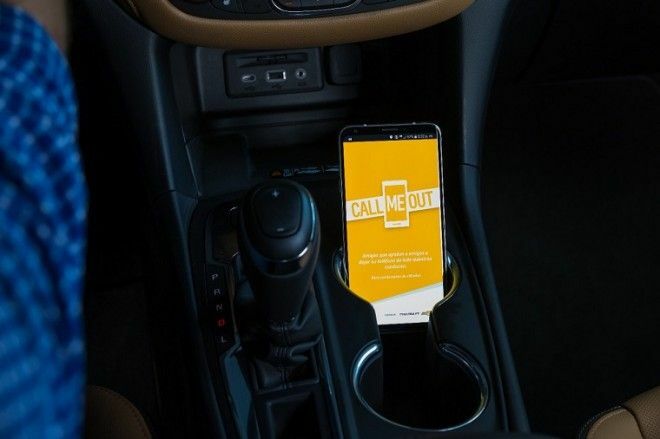 To help curb this hazardous driving habit, Chevrolet has created the Call Me Out app. This app, which is available to download now on Android smartphones, uses a combination of technology and peer influence to encourage drivers to leave their phones alone while driving. To app relies on the phone’s GPS and accelerometer to determine when the phone is travelling faster than 5 mph. If someone picks up the phone while driving, the app will automatically play a personalized message prerecorded by family members or friends. The app also keeps track of your progress and awards points. The less you handle your phone, the more points you will get and the higher up the scoreboard you will go. For more safe driving tips, contact us at Bradshaw Automotive. We can also set you up with a test drive of one of our protective vehicle models, if you’re in the market for a new ride.